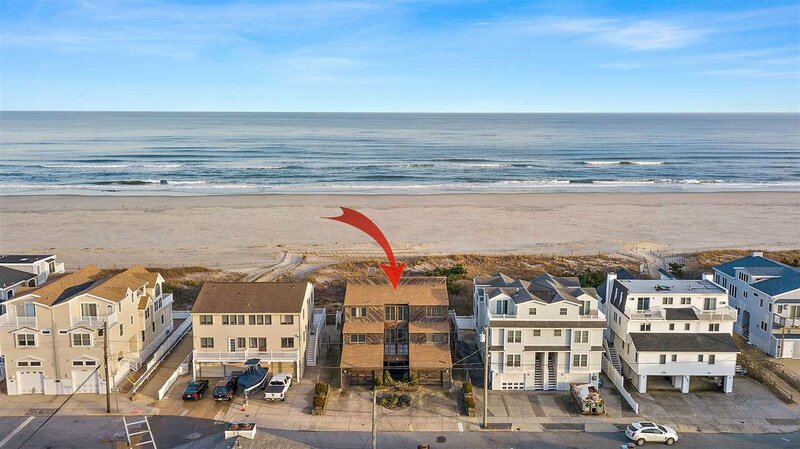 RARE BEACHFRONT SINGLE FAMILY TREASURE Opportunity TO BUILD THE BEACHFRONT HOME OF YOUR DREAMS ON THIS 55 X 126 OVER SIZED LOT- Stunning Beachfront Views Enjoyed from Every Vantage Point. 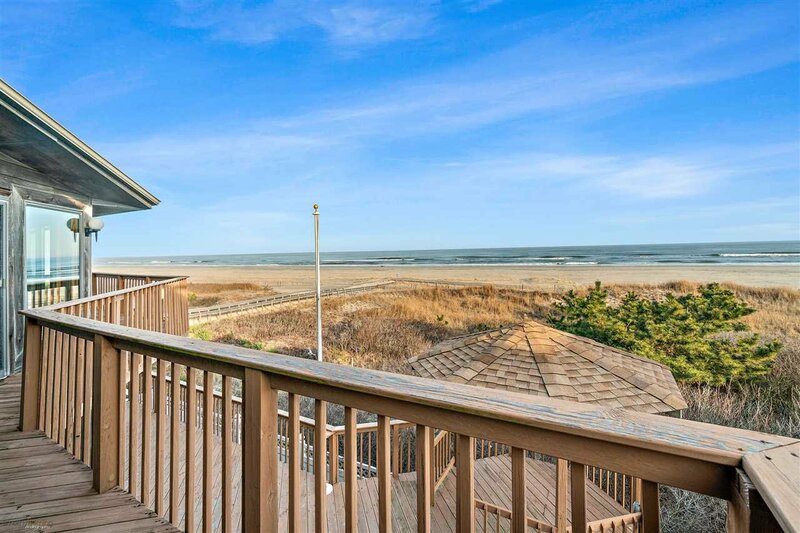 OCEAN VIEWS over the Dunes to the Endless Horizon in every direction is simply Breathtaking and Peaceful. 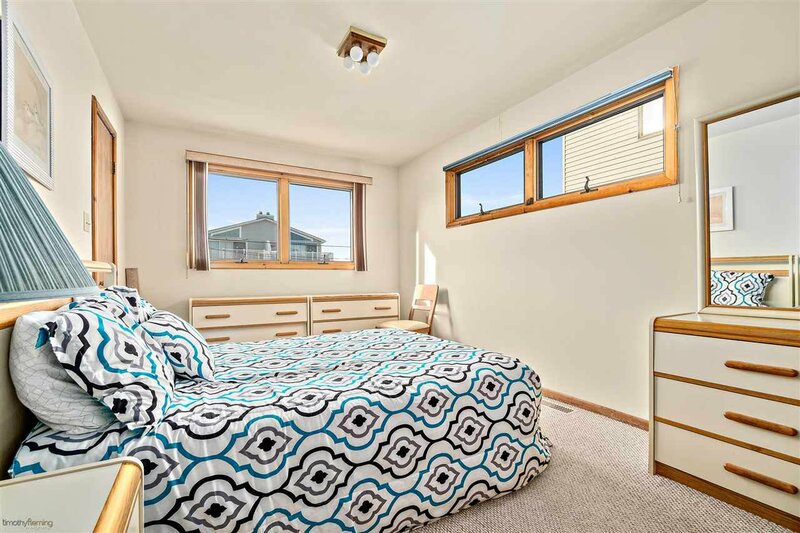 OR RENOVATE THIS 2900 SQ FOOT PROPERTY- Home is equipped with a three stop ELEVATOR entering from Ground Level, 5 bedrooms and 4.5 baths. 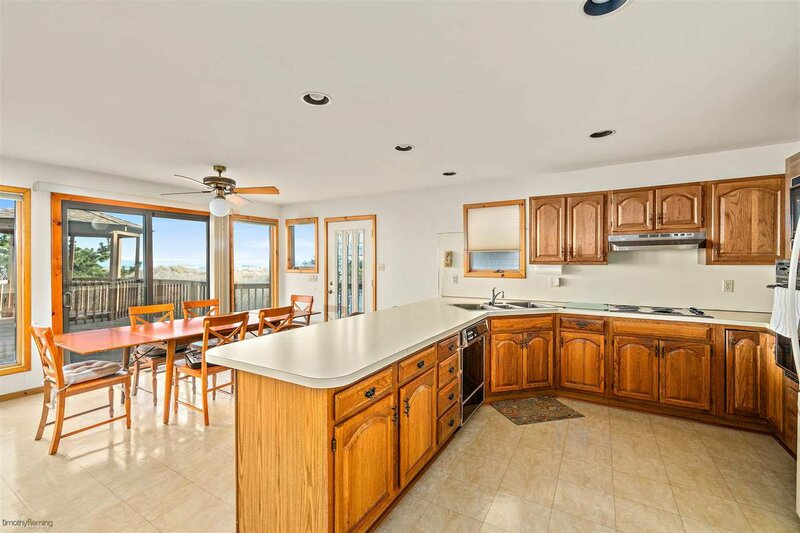 The front door of this home is mere steps to the beach path leading to one of the Widest, Beaches on the Entire Island. 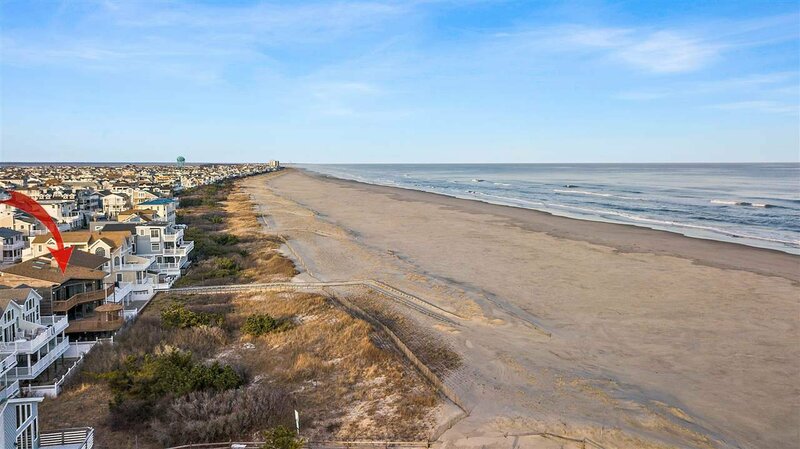 The Beach Block of PLEASURE AVE AT 63rd is on High Ground and never floods. 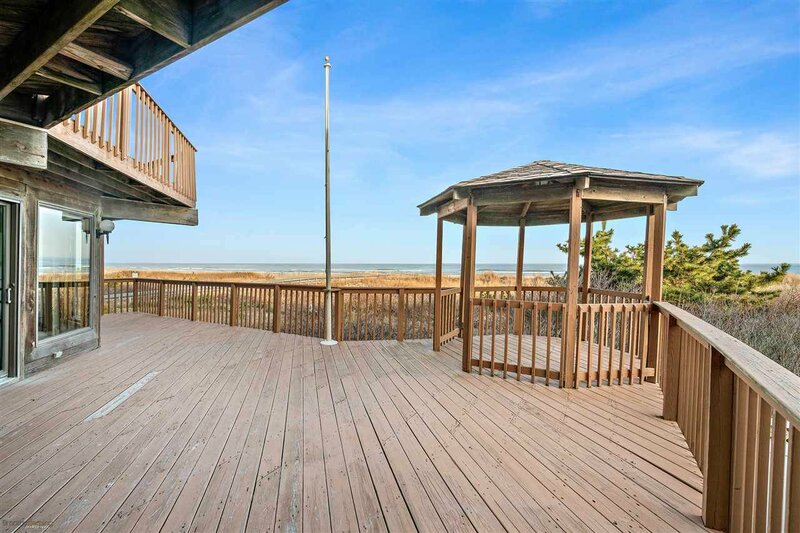 The home is ideally located half way between Downtown Sea Isle City and Townsend Inlet and is a short, easy walk to popular Shopping, Restaurants and Recreation Area. 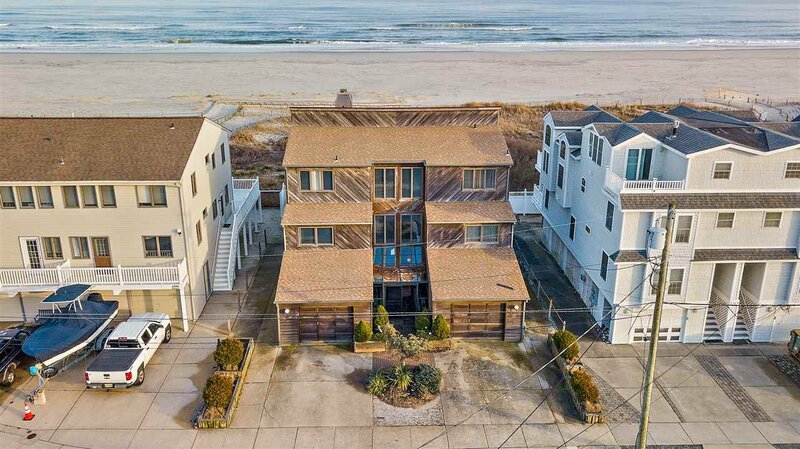 This Breathtaking Bounty on the Beach is an Elevated 2 story Well Maintained home on an oversized 55 foot x125 foot parcel. 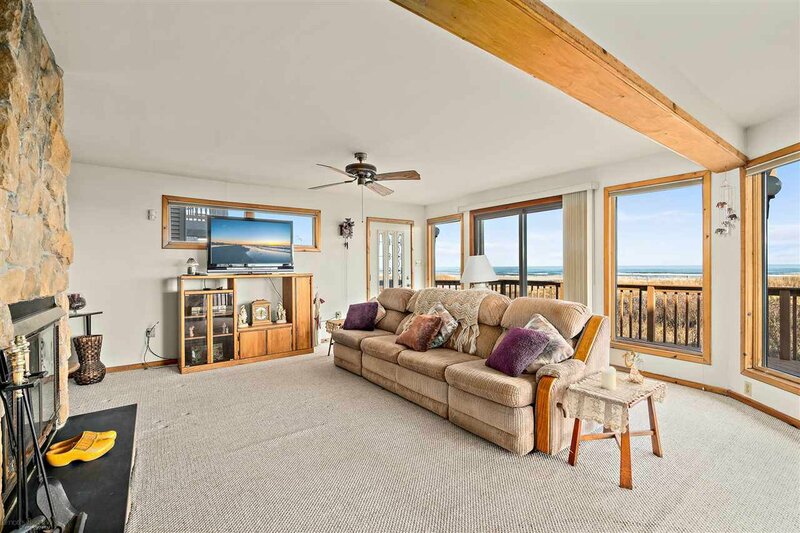 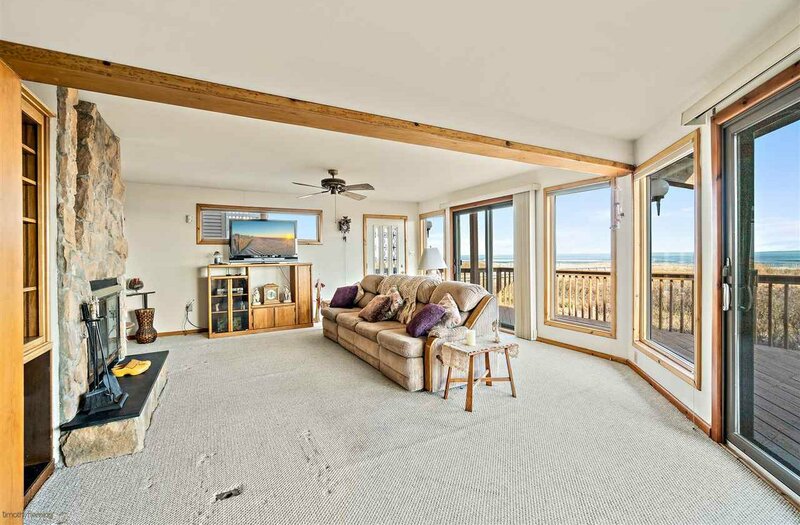 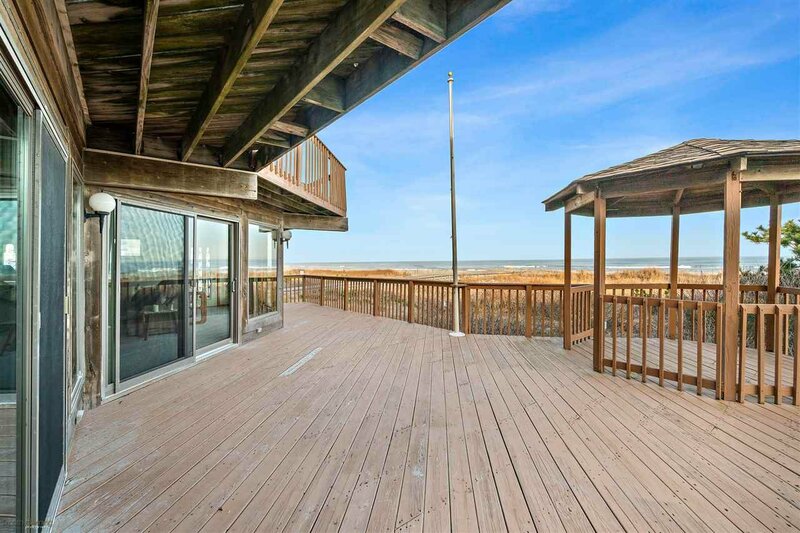 The Endless Horizon of the Ocean is Visible from the entire Main level through Multiple Sets of Glass Slider Doors which span the full width and lead out to a large deck with a 9’foot X 9’ foot Gazebo. 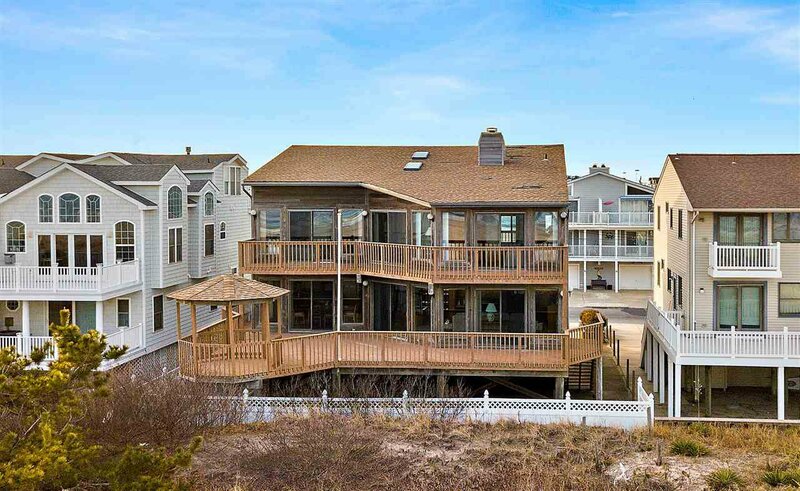 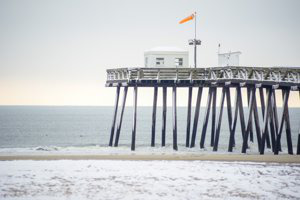 The 55’FOOT OF OCEAN FRONTAGE offers unparalleled views from Atlantic City to Avalon as well as privacy. 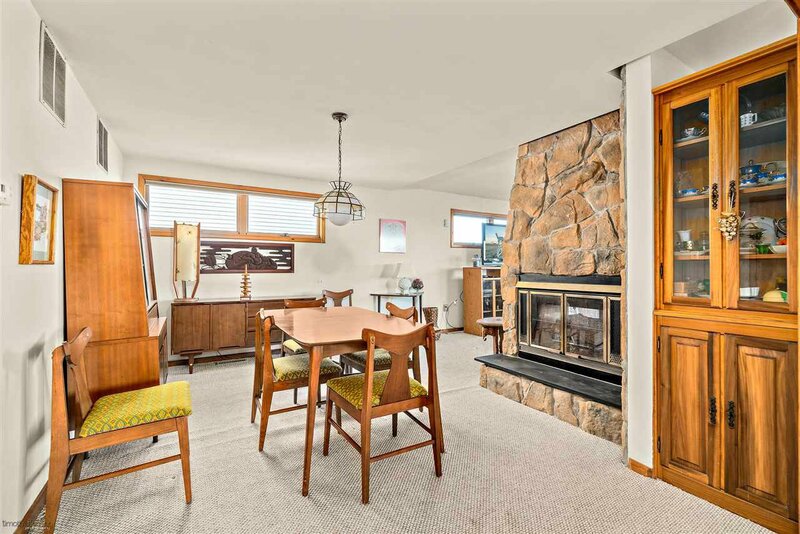 This is a wonderful family home with OVER 2900 SQ FT of Living Space with room for the whole family. 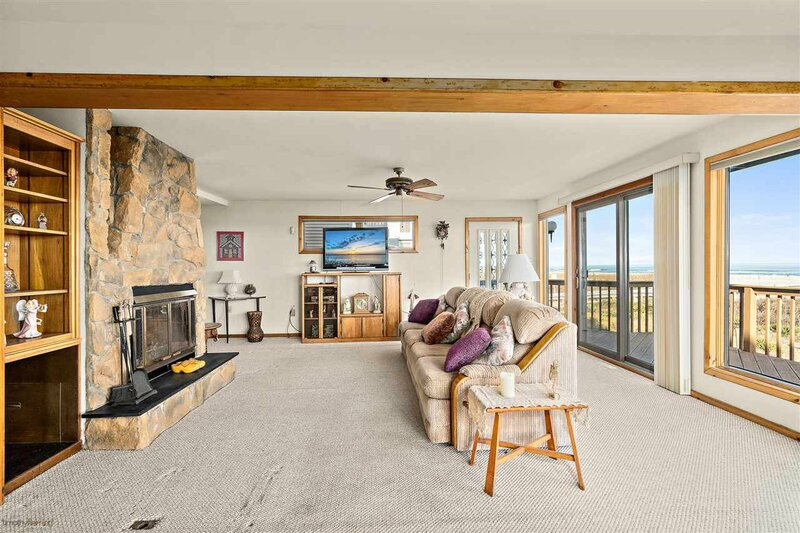 The Main Level consists of an Enormous Open Living/Dining/Kitchen area with a Wide Hearth, Two-Sided, Stone Gas Fireplace. 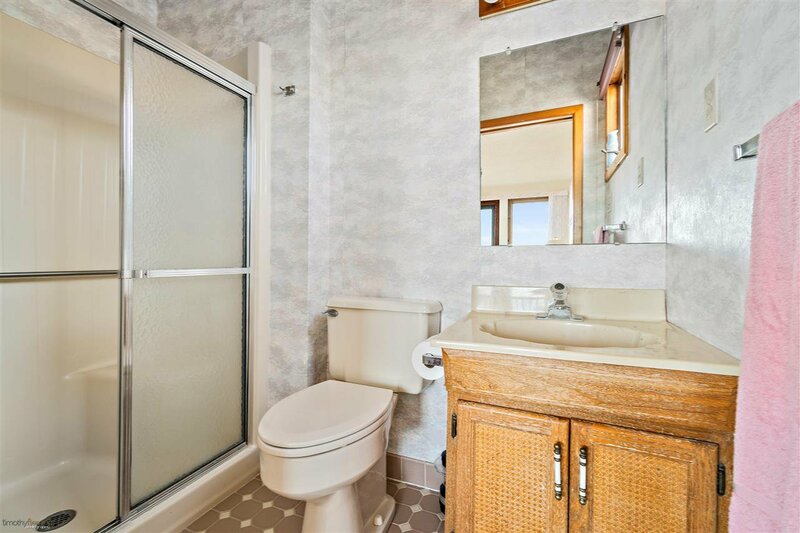 Enjoy a separate Bedroom with En Suite bathroom as well as a half bath and Full Laundry Room facilities located on the main level. 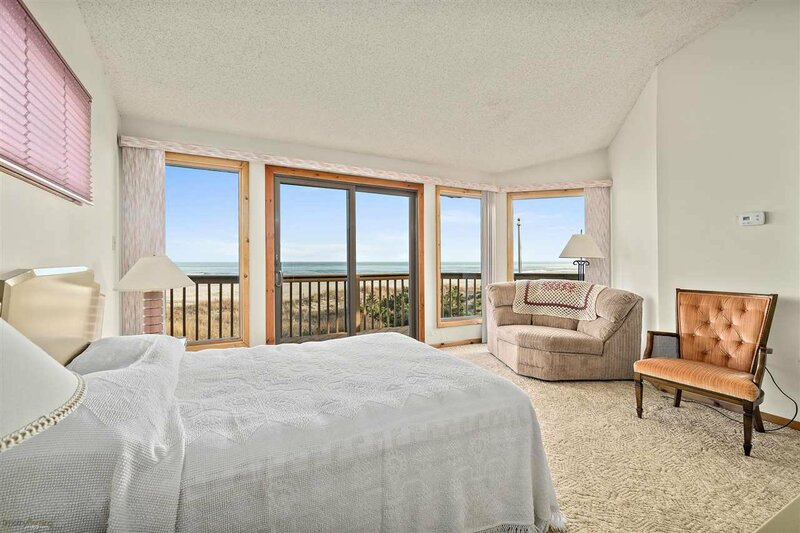 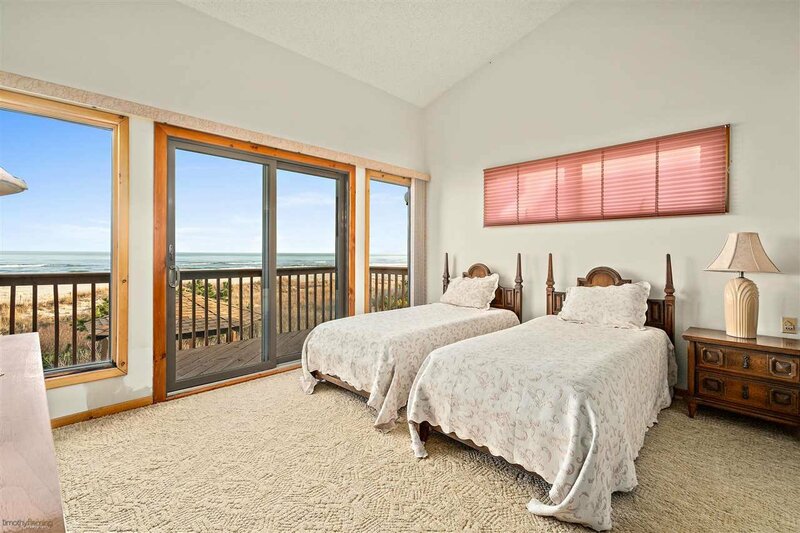 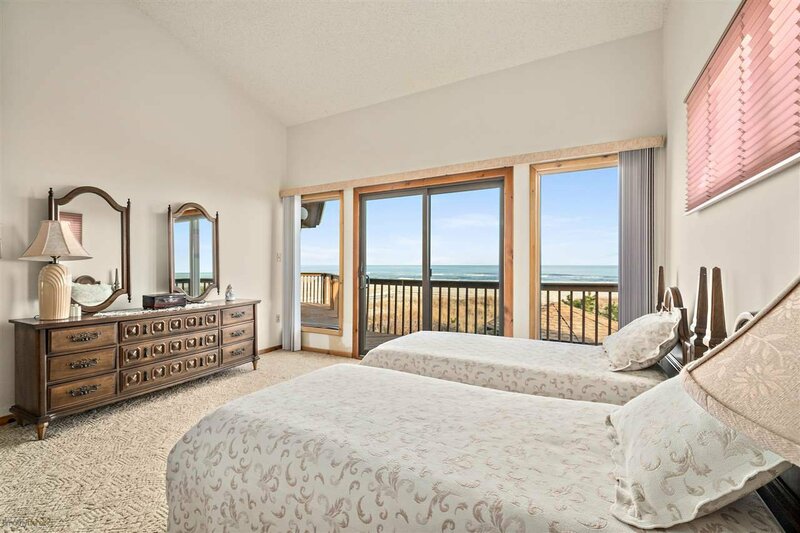 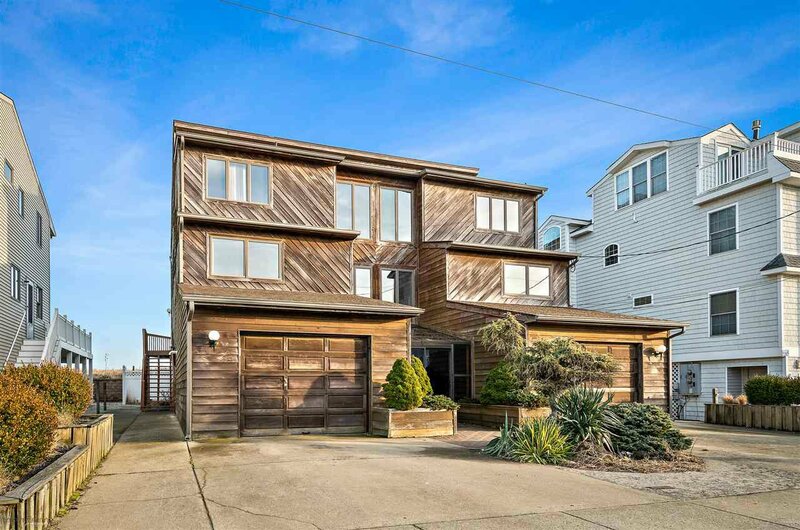 Take a walk up the open staircase or use the ELEVATOR to the Top Level with TWO OCEANFRONT MASTER SUITES including walk in closets, full bath and slider glass wall with doors leading to oceanfront decks. 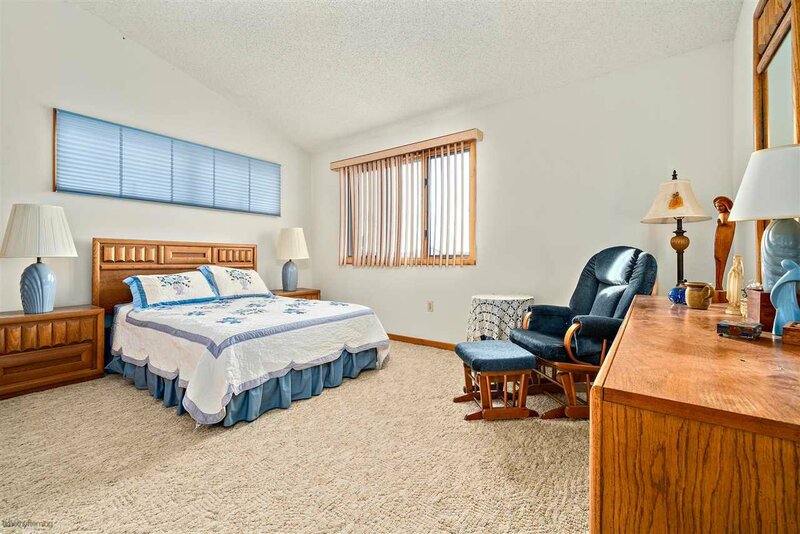 Enjoy Two more spacious bedrooms, 1 full hall bath with jacuzzi tub also on this top level. 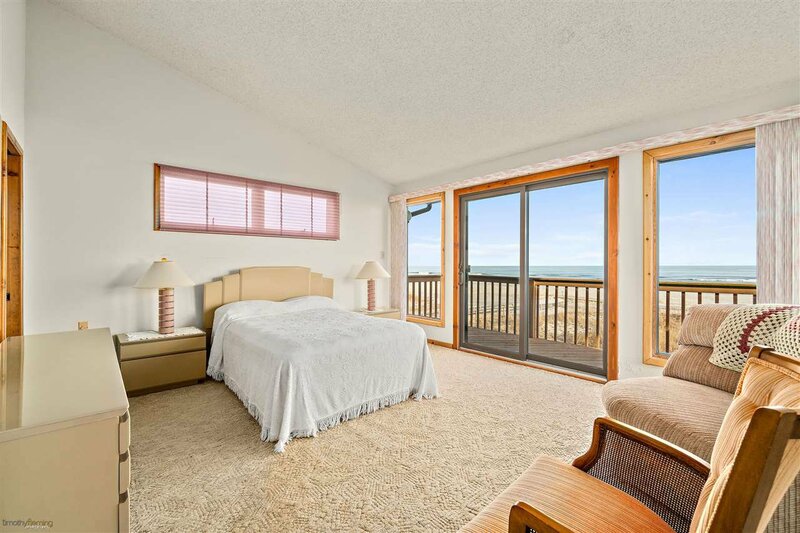 The Full Width, Ocean View decks are accessible from all areas of the Main floor and top Master bedrooms via several sets of glass doors allowing you to enjoy truly Spectacular Ocean Vistas in privacy yet great for entertaining the whole crowd., This Custom, Contemporary Style home provides enough space for family and friends to enjoy All Summer as well as year-round. 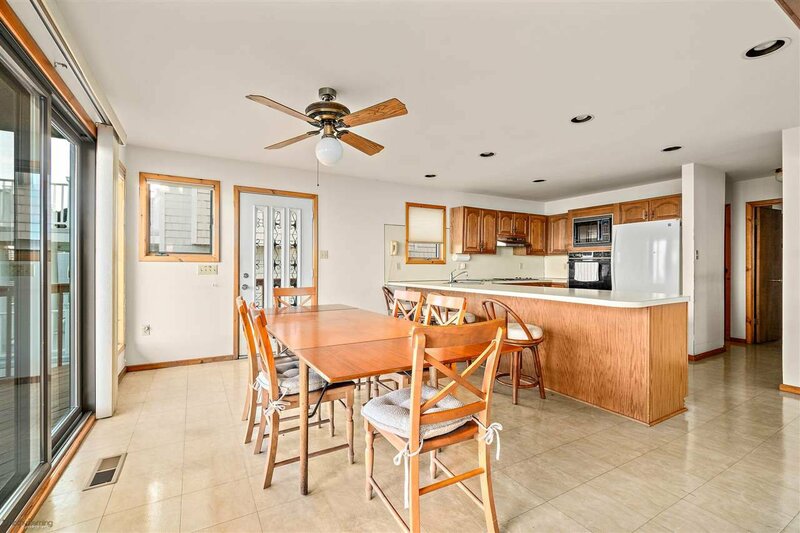 Offered Unfurnished with all major appliances, updated heating and cooling systems, two car garage, security and intercom system. 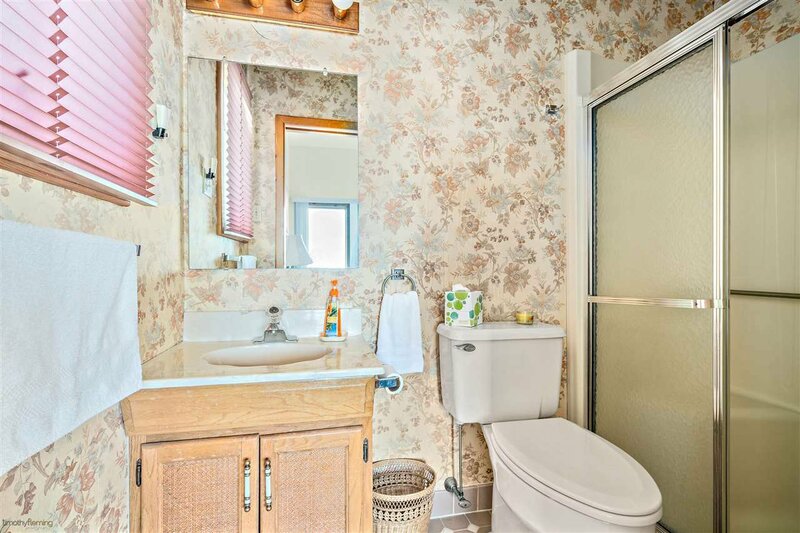 Note: The Property is Restricted to a Single Family Dwelling Only - will be created in the Deed of Conveyance. 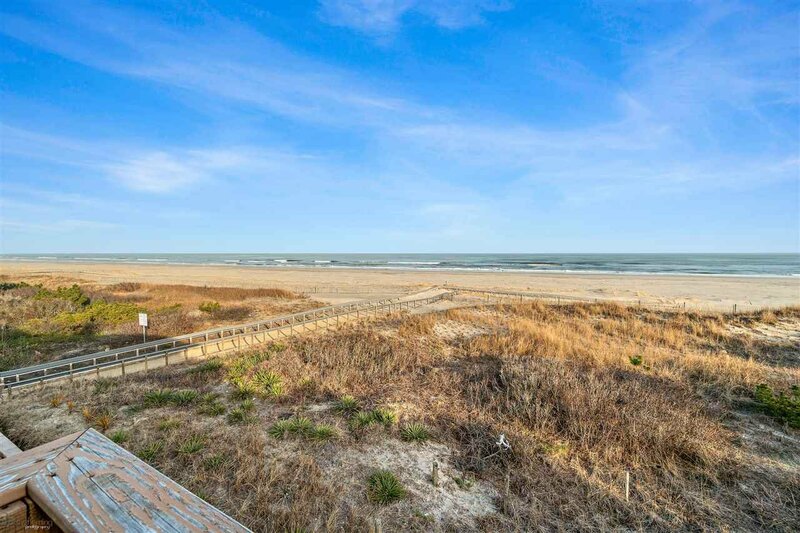 This will allow the buyer to purchase and build a home of their choice. 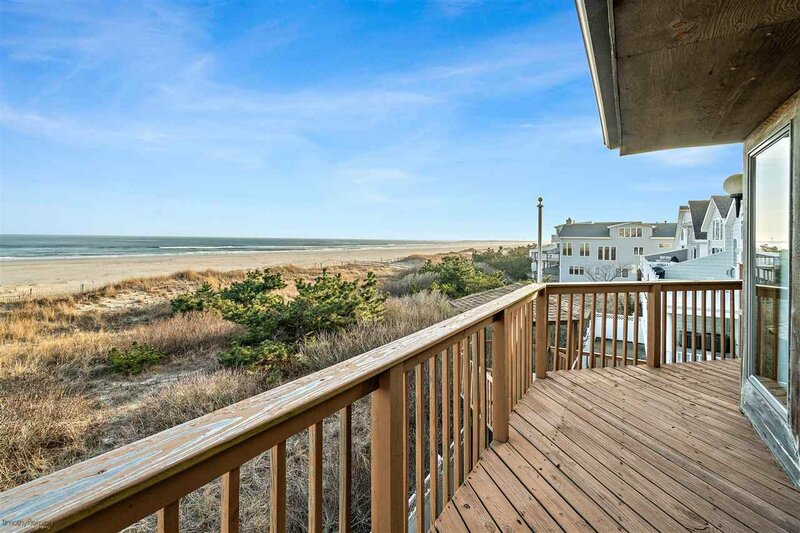 Listing courtesy of LONG & FOSTER REAL ESTATE, INC sic.